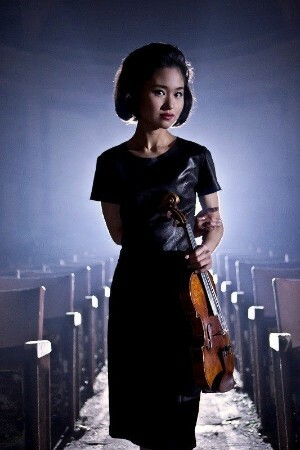 Internationally renowned violinist Sayaka Shoji will premiere Still – Violin Concerto No. 3, composed by Avner Dorman, conductor and the music director of CityMusic Cleveland Chamber Orchestra. Shoji was the first Japanese and youngest winner of the 1999 Paganini Competition. The concert also includes Waltz by Japanese composer Toru Takemitsu. This performance is supported through the JFNY Grant for Arts and Culture.